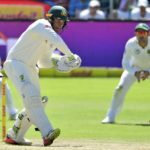 Aussie captain Tim Paine and Usman Khawaja discuss the opener’s brilliant match-saving 141 against Pakistan in the second innings of the first Test in Dubai. 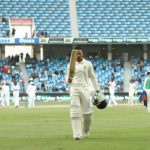 Australia pulled off a valiant draw against Pakistan in the first Test match in Dubai thanks to a heroic century from Usman Khawaja. 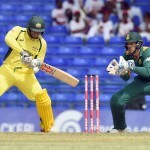 A century from Usman Khawaja clinched a last-ball thriller for Australia A against India A.
Usman Khawaja feels the environment in the Australian team’s dressing room is the best he’s ever experienced. 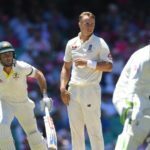 Australia exposed a weak England bowling attack as they ploughed on to 479-4 on day three of the final Ashes Test in Sydney. 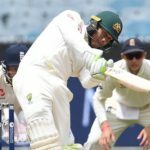 A 107-run stand between Usman Khawaja and Steve Smith piled the pressure on England on day two of the final Ashes Test in Sydney. 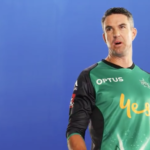 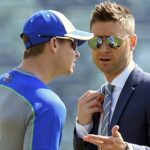 Mitchell Starc, Nathan Lyon, Pat Cummins and Usman Khawaja play second fiddle to Kevin Pietersen. 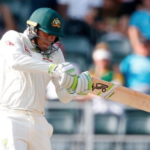 Australian batsman, Usman Khawaja, opens up about how his encounters with racial abuse affected him growing up. 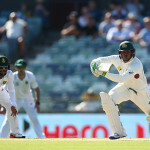 Australia batsman Usman Khawaja had some interesting points to make on South Africa’s transformation targets.